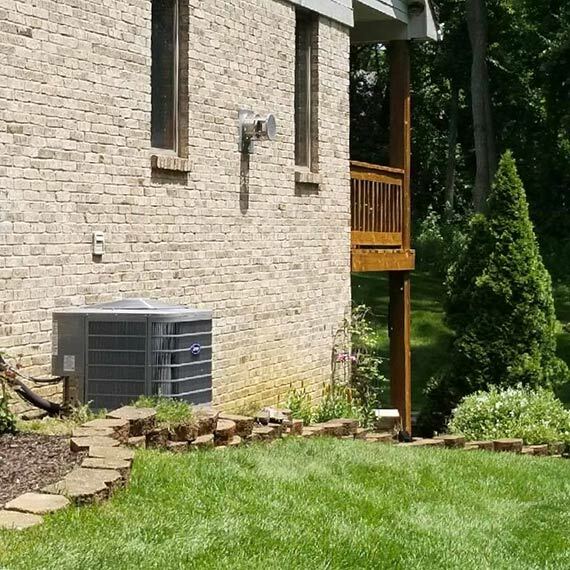 Matheson Heating • Air • Plumbing proudly serves Southeast Michigan communities with distinguished heating, air conditioning and plumbing services. As a family-owned and -operated company, we have more than 70 years of industry experience and an outstanding team of professionals. With our customer-first approach, the Matheson team partners with homeowners to find the solutions that they need by offering the latest technological advances coupled with old-school customer service. 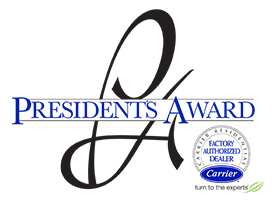 From sales to installation, we go out of our way to exceed customer expectations and deliver an extraordinary experience. 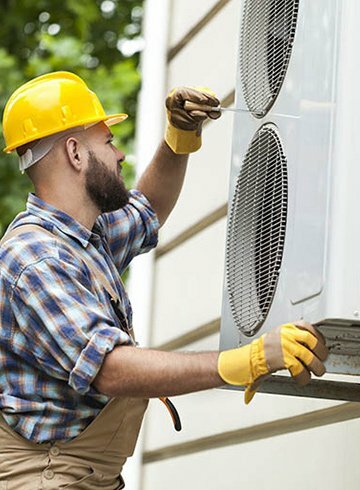 Matheson Heating • Air • Plumbing has high-level technicians that can perform any HVAC and plumbing job, no matter how simple or challenging. 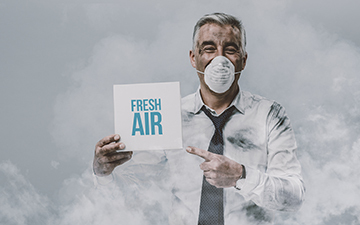 We offer a wide variety of services to customers and always look forward to preserving comfort in our community’s homes. At Matheson Heating • Air • Plumbing, customers will receive an experience that is nothing less than outstanding. 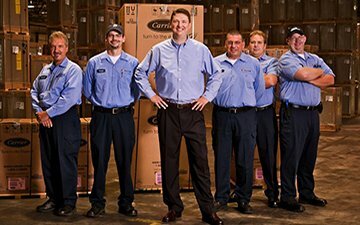 With a reputation for high-end quality work, our team always takes great care of our customers and their homes. The moment you call for our help, we will perform the job to your standards while working with your schedule. 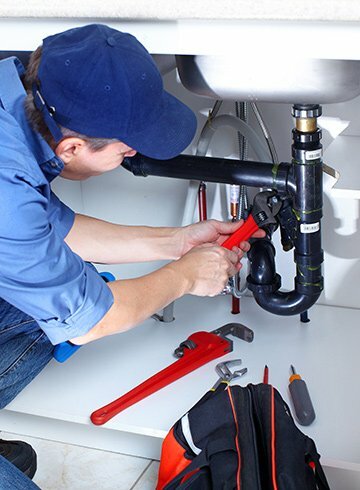 Our HVAC and plumbing solutions are tailored to the details of your home and your needs. We hold our company and employees to the highest standards so that every customer receives the result that they deserve. With a partner like Matheson Heating • Air • Plumbing, you will not be disappointed. 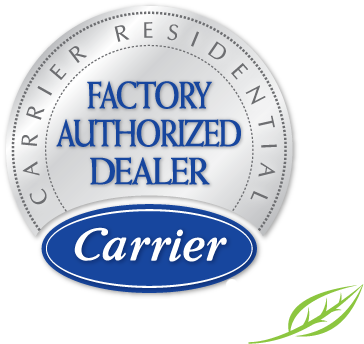 Contact our HVAC and plumbing experts today at (248) 363-4868 or submit our online form to get started. We look forward to serving you!